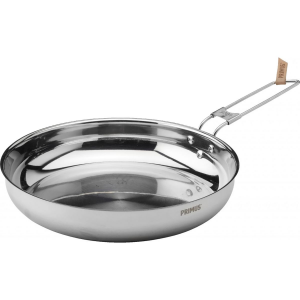 Take your campfire cooking to the next level with this Primus Campfire Stainless Steel Frying Pan. Made of durable stainless steel, this pan will be with you for years to come. 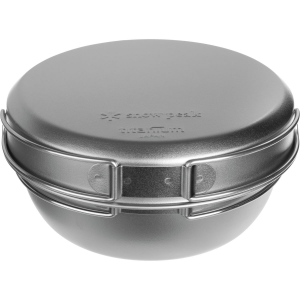 An aluminum-clad bottom ensures even heat distribution for exceptional results. The pan can be placed directly on an open fire. 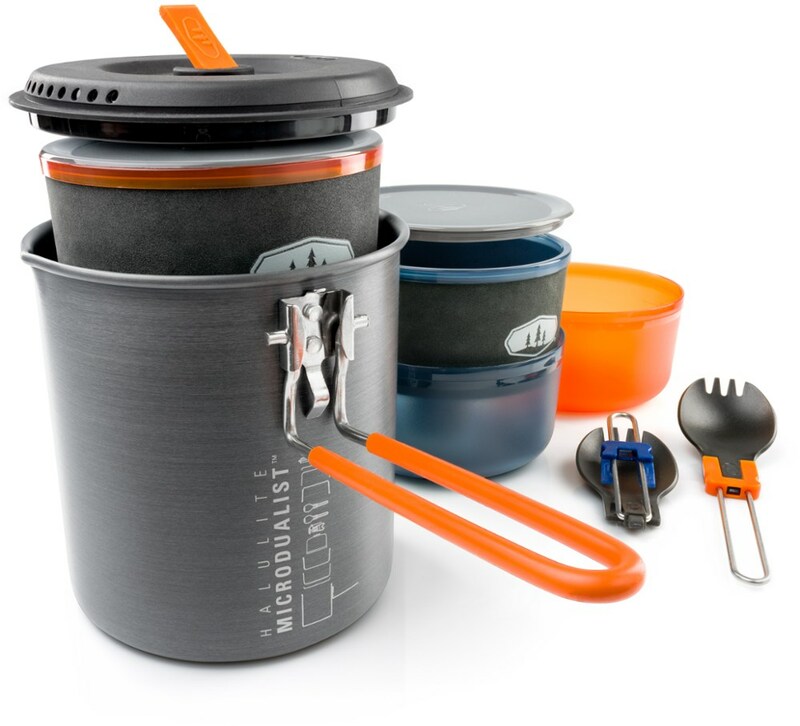 Fold-away handle makes for easy stow and go. Includes storage bag. Sizes: 8.25 (21cm), 9.8 (25cm). Cancer and Reproductive Harm- www.P65Warnings.ca.gov. Size: 21CM. Color: Stainless Steel. Type: Pans. 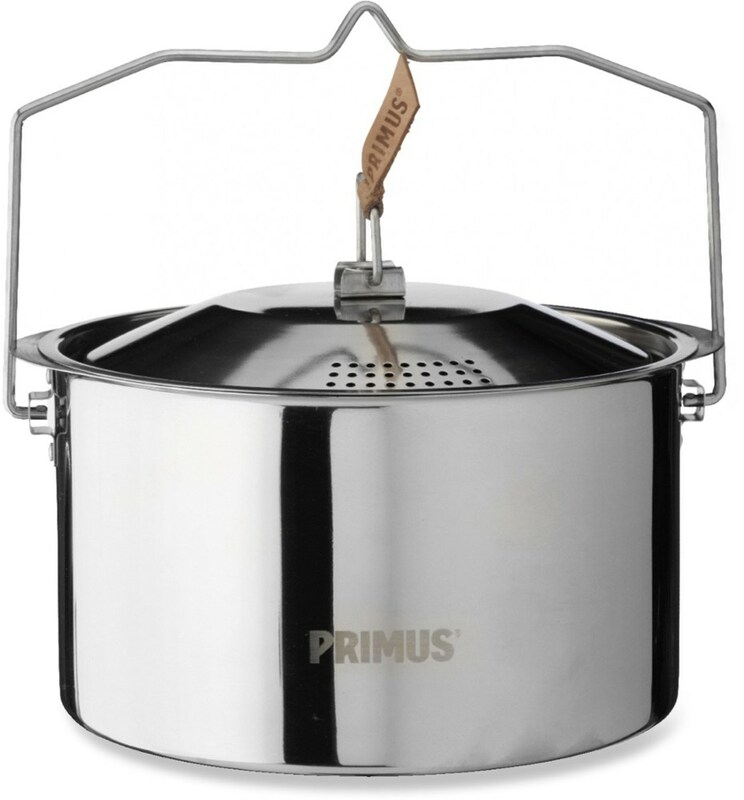 Primus Camp & Hike Campfire Frying Pan-25cm P738000. Available in two sizes: 21 and 25 cm. 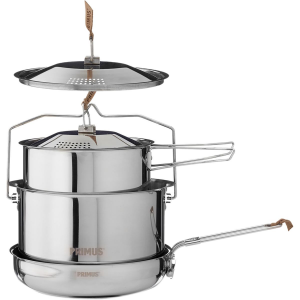 The pans can be placed directly on open fire and offers a very compact pack size thanks to the foldaway handle in stainless steel. Comes with a storage bag. Whether you're keeping your camp fare simple with a little bacon and eggs or jazzing up the joint with some eggplant parmesan, the Primus Campfire Frying Pan gets the cooking done--well, of course. This durable campfire frying pan is ideal for car camping thanks to its super-sturdy construction, while the fold-away steel handle and included case makes it easy to transport to your next camp spot. 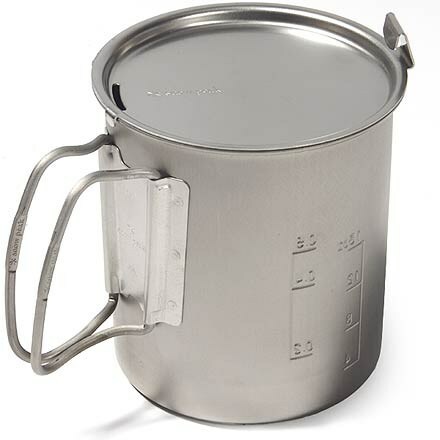 The durable Primus Campfire Frying Pan is made of 18/8 stainless steel with an aluminum clad bottom for even heat distribution, and it can be placed directly on an open fire.